Everything that originally made Thumper a fantastic game is still here to be found in the Switch version. It’s incredibly fun and this time around can be played for both short bursts and long car rides. It’s a fantastic addition to the Switch’s growing library. I would expect that it is a game many people who decide to buy it won’t ever finish just because at some point the bar feels just a bit too high. Regardless, if you like its aesthetics, its pounding beats, and a stiff challenge, there’s really nothing holding me back from recommending it whole-heartedly. 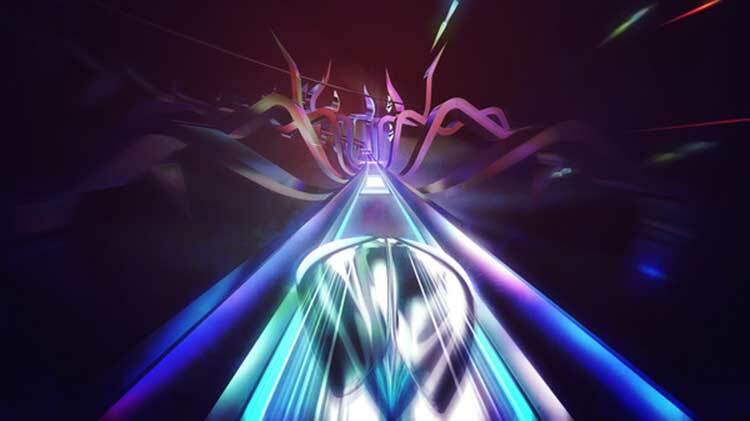 Thumper is a fantastic video game, an extravagant rhythm experience that's also a brutal assault on the senses. It's extremely difficult, painfully so at times, yet we feel the need to persevere, retrying tough stages over and over again. Even when that's done the drive for better ranks remains, simply because the game compels us to play on. The level of challenge, though, shouldn't be underestimated - even for strong players short sessions may become necessary in the latter third of the game, in particular. 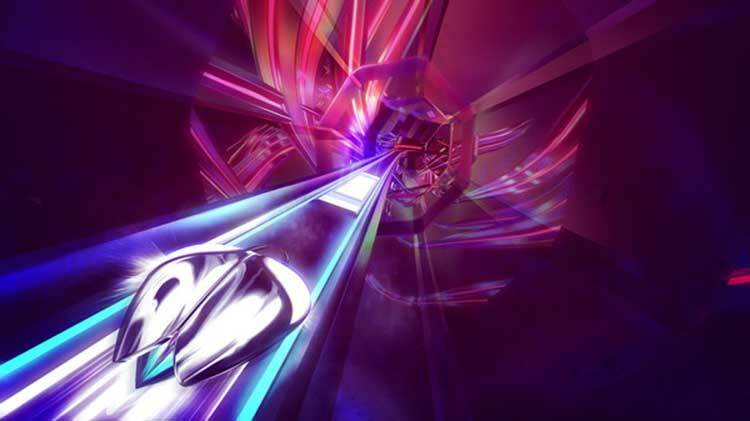 The only real flaw of Thumper, in actual fact, is that it offers so little respite and no 'easy' mode for players. Some may scoff at that, saying it's a game designed to be tough, but the downside is that without that optional concession the game will be inaccessible and impenetrable for some players. 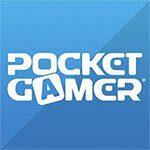 That's a pity, as for those up for the challenge it's a wonderful - albeit gruelling - gaming experience. We’re still in two minds as to whether Thumper counts as our favourite rhythm action game ever, but it’s so different to Ouendan and Gitaroo Man that such comparisons are largely meaningless. Either way it’s definitely the best of the current generation. Although the unique mix of oppressive atmosphere and euphoric gameplay almost transcends the genre, creating something far stranger and more interesting as a result. 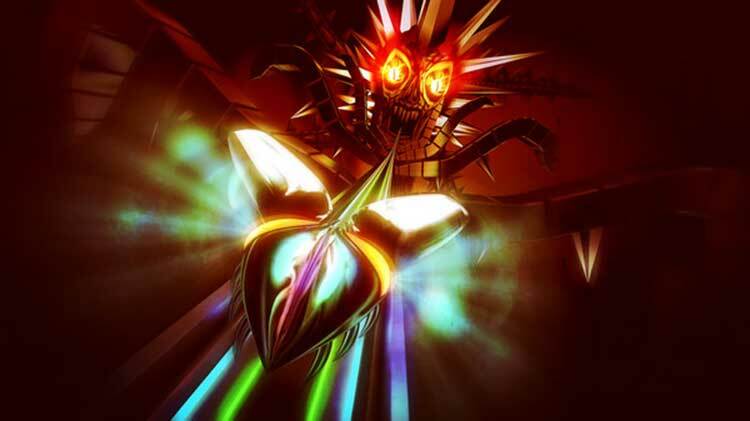 Thumper doesn't work quite so well on Switch as it does on VR, but it's still worth a look if you can't get the other version. 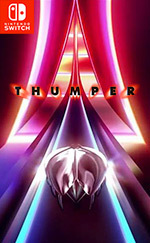 More than living up to the "rhythm violence" tagline, Thumper leaves a lasting impression. 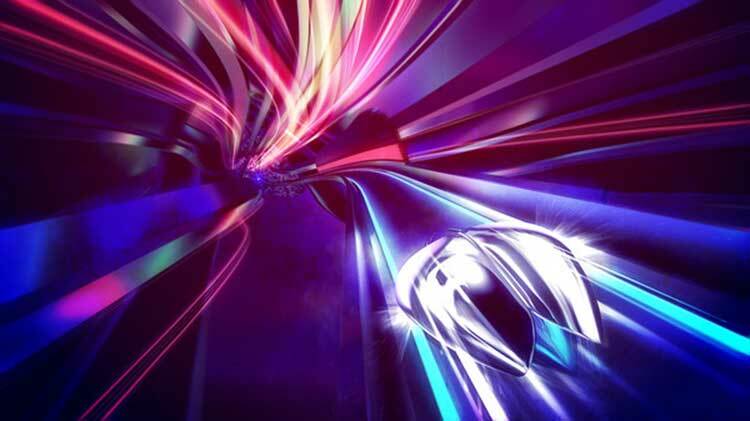 Presenting a distinctive and adaptive score, together with an insane visual style and a difficulty level that rarely shows mercy, Thumper is a very effective showcase for the hardware abilities of the Switch, and a highly engaging experience on its own merits. 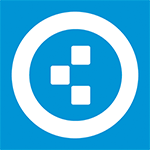 Drool firma un título notable que tiene como principal obstáculo su propia ambición por sorprender desde tan temprano, algo que termina pagando caro al tener una recta final que, si bien desafiante, peca de ser algo repetitiva. 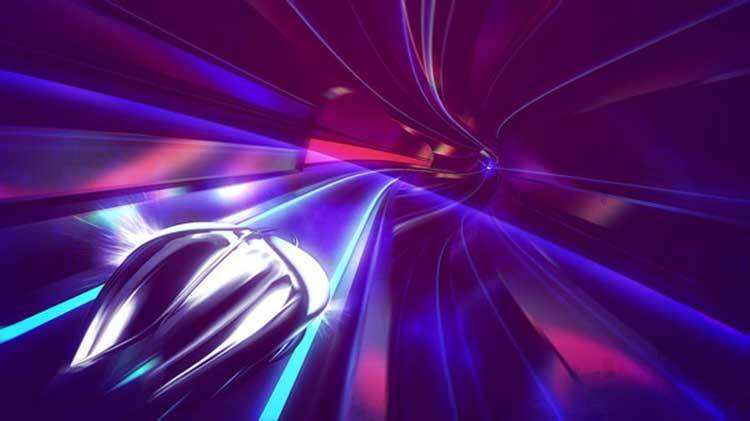 No podemos sino recomendar Thumper dejando las dudas a un lado; es uno de los títulos más potentes y puros de la eShop de Nintendo Switch ahora mismo tanto por la idea como por la ejecución de su propuesta jugable en un harware como el de la híbrida de Nintendo. Thumper é interessante, simples e apreciável, com controlos intuitivos e jogabilidade progressiva divertida. Embora esteja dependente do uso de auscultadores caso o jogador opte pelo uso da portabilidade da consola, posiciona-se bem no leque de jogos da Nintendo Switch. Giochi come Thumper sono esattamente quello di cui Switch ha bisogno tra un blockbuster e l'altro. Sperimentazioni originali, compresse e che si sposano perfettamente con la natura ibrida della console, essendo ideali sia sulla TV di casa che in piena mobilità. Incidentalmente, il brutale rhythm game di Drool è anche una delle esperienze musicali più sovversive e ribelli viste da un po' di tempo a questa parte, un gioco martellante e su cui sbattere la testa fino a perdere i sensi.